City of Evanston issued the following announcement on March 1. More than 40 employers providing summer and year-round employment will be present, including NorthShore University HealthSystem, Northwestern University, McGaw YMCA, Salvation Army-Evanston, YoFresh Yogurt Cafe, Cinemark / Century Theatres, and more. Youth age 17 and 18 years are especially encouraged to attend the job fair, as many opportunities exist for both summer and year-round employment. "Thanks to our employers, community organizations, volunteers and City staff, there are hundreds of rewarding job opportunities available at this year's fair," said Mayor Stephen Hagerty. "I encourage all Evanston students to attend and find a great summer or year-round position." Attendees are highly encouraged to fill out a Summer Youth Employment Program application in advance, which will expedite the process at the job fair. Applications are available at cityofevanston.org/msyep. 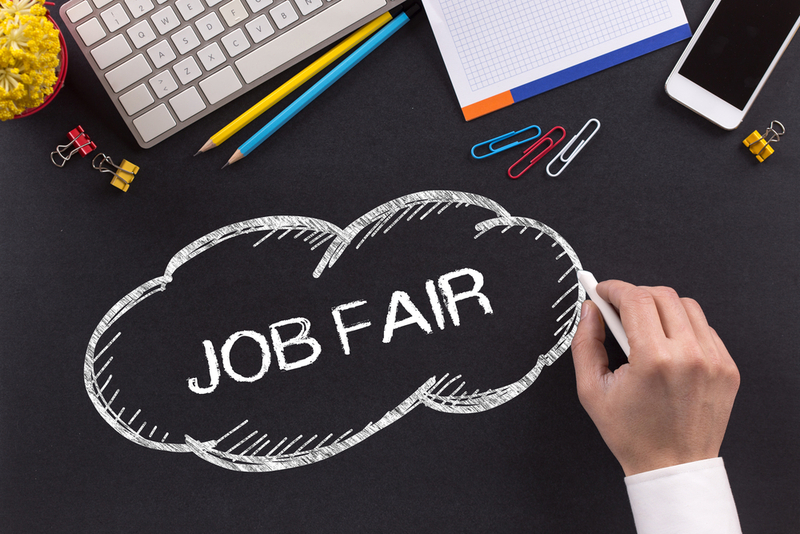 Students can increase their chances of being hired and get an opportunity to jump the line at the job fair by attending a Pre-Fair Resume & Interview Skills Workshop, sponsored by the Youth Job Center. Workshops will be held at ETHS on Tuesday, March 5, at 4 p.m., and Saturday, March 2, at 9 a.m. and 10:35 a.m. Register at cityofevanston.org/workshop. In 2018, with the help of community organizations and local businesses, as well as partnerships with ETHS and the Youth Job Center, more than 600 Evanston youth attended the event and more than 1,000 summer and year-round employment opportunities were available.